The Ombre OG skateboard decks from Girl are just to die for, when it comes to both looks, feel and shape. 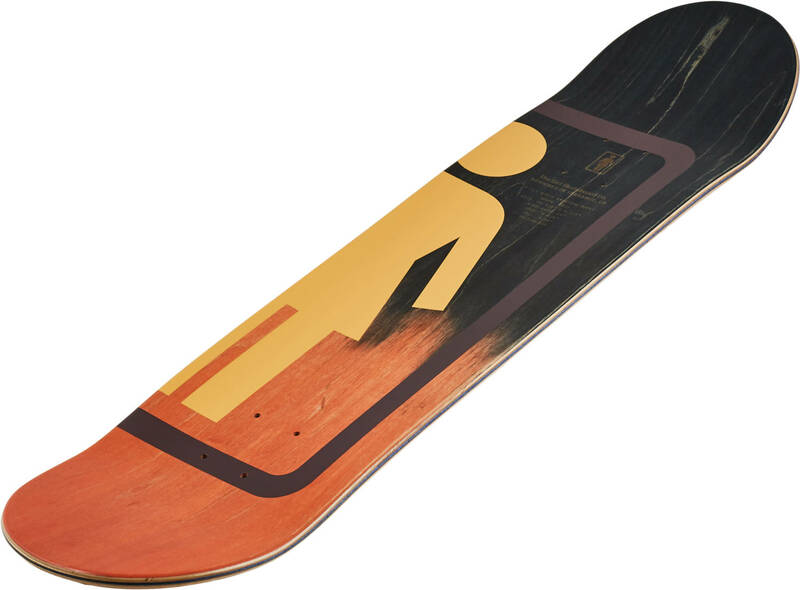 The graphics are printed on gradient stained veneers with a really nice selection of contrasting colors and the graphics continue on the topside, making your heelflips look sick. So expect a lot of pop, both in the form of colors and of course also from the magical 7-ply maple deck. Choose your favorite size or go for your favorite Girl Pro Skater.